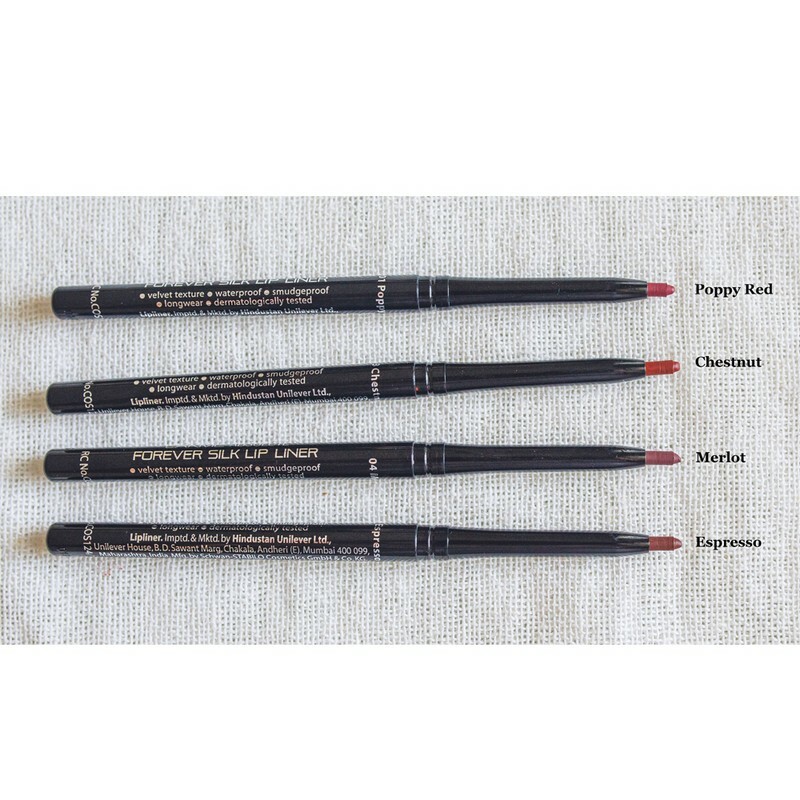 An easy to use, crimson lip liner that offers dense colour and a smooth application. 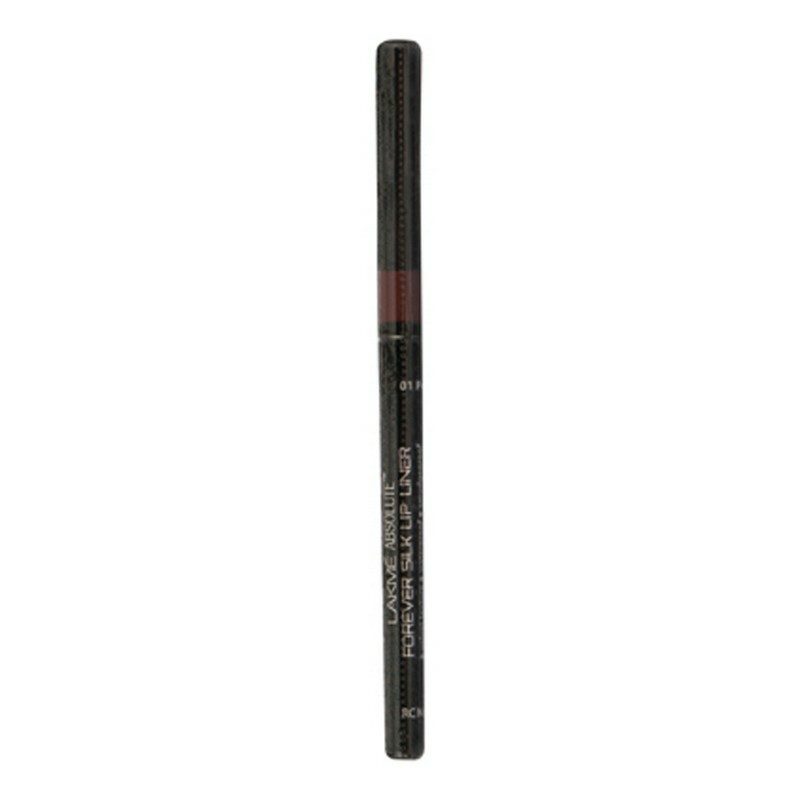 This colour intense, long-lasting lip liner defines lips and prevents lip colour for bleeding. 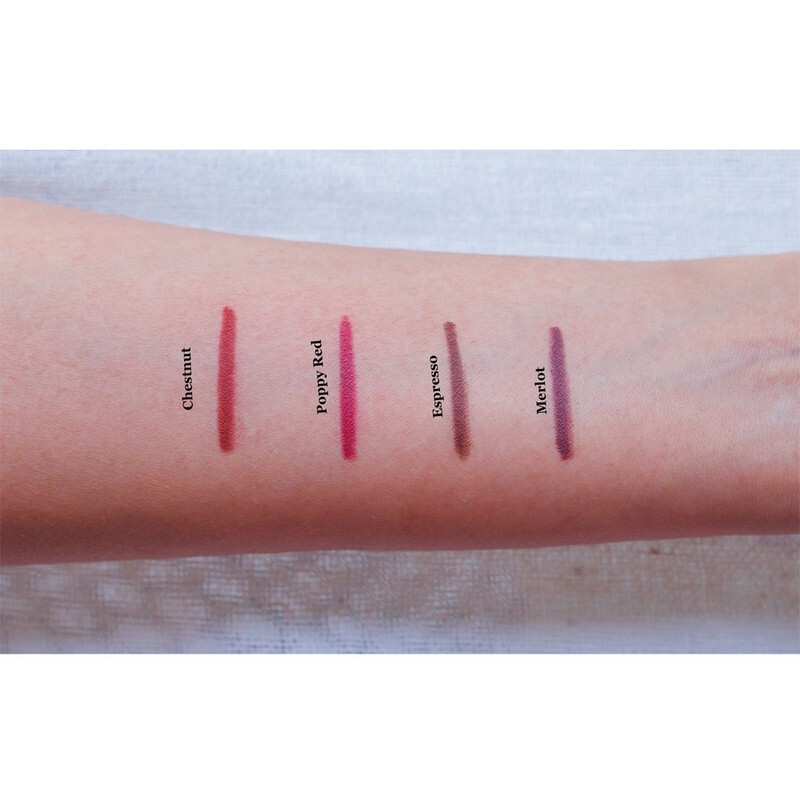 The smooth texture glides on easily and lends lips a lush and distinctive look. - Line the lips starting from the cupid's bow on the upper lip. - Work from the centre to the outer edges of the lips, following the contours of the mouth. - Repeat application on the lower lip.